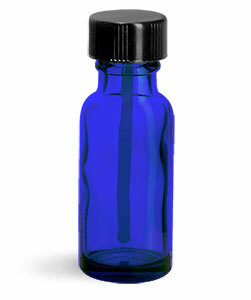 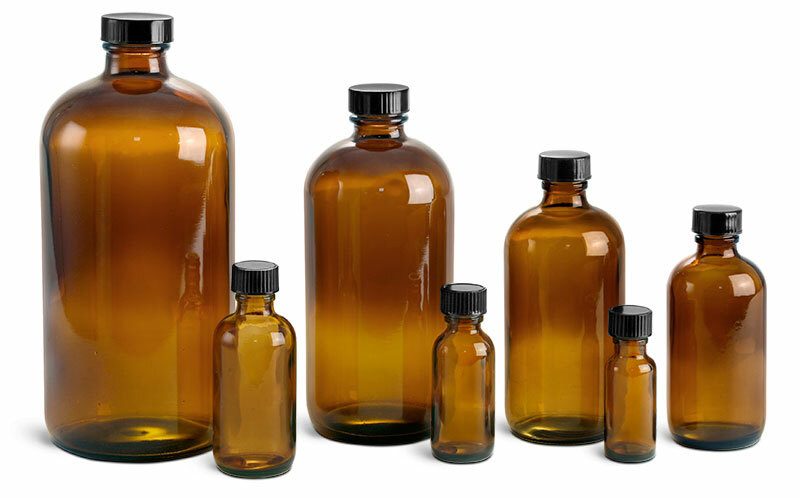 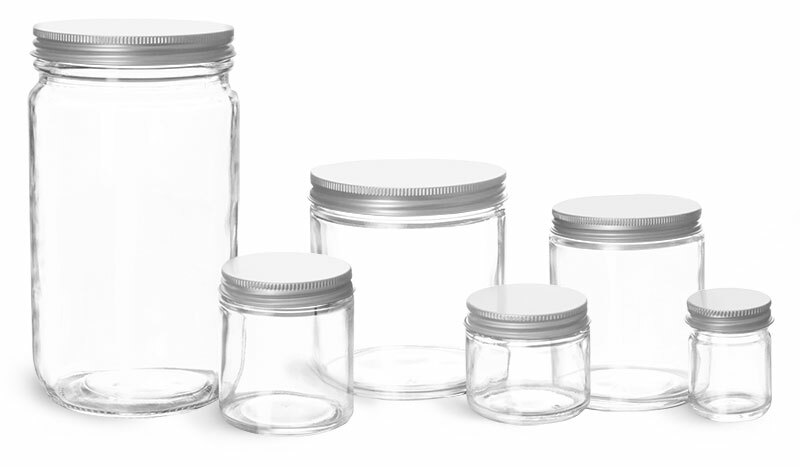 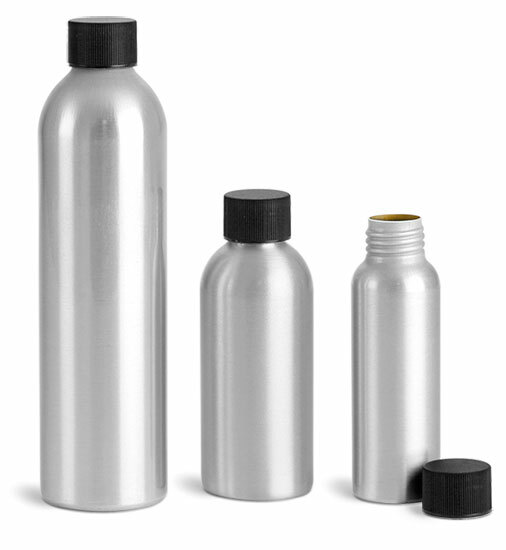 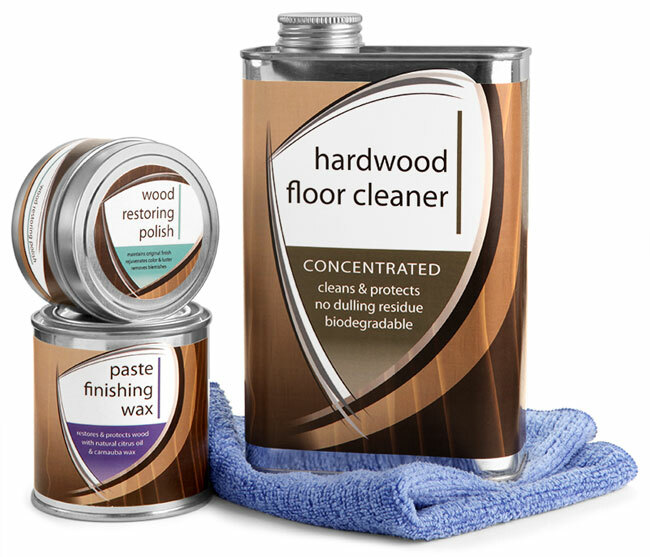 SKS has metal containers could be useful for packaging hardwood floor cleaner, wood wax or polishes and teak oil. 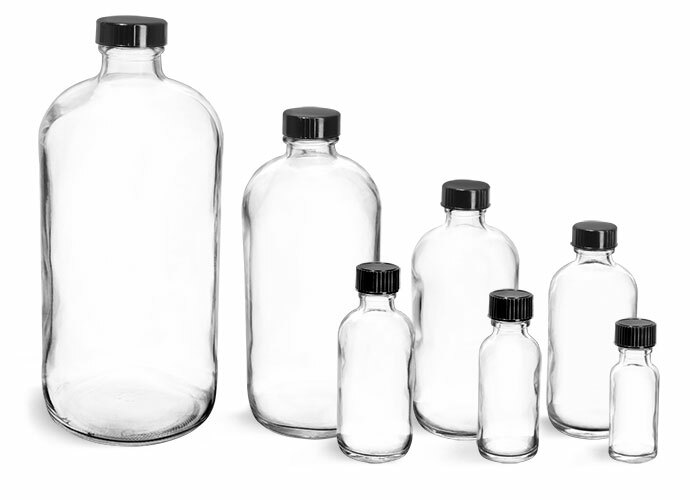 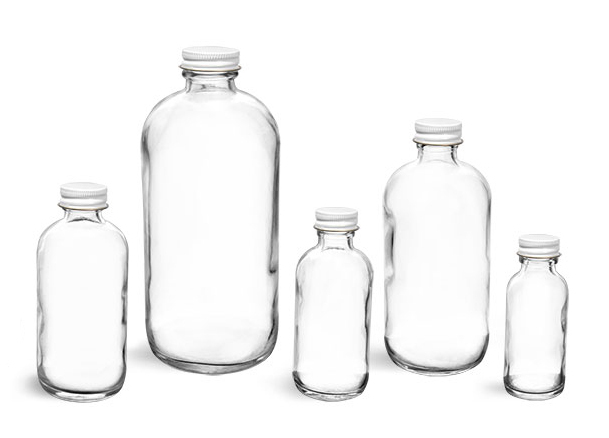 You can choose from a variety of sizes, including 1/2 pint, pint, quart and gallon. 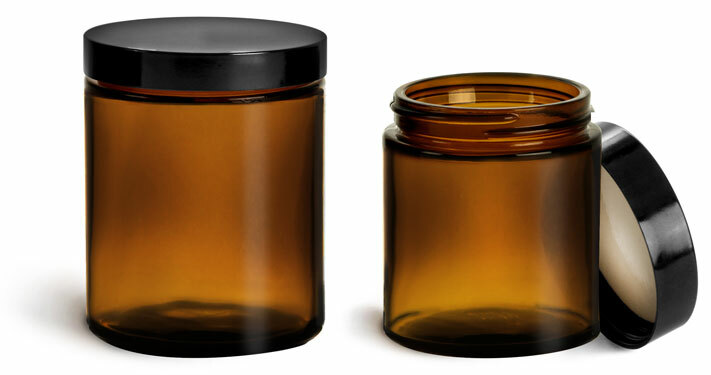 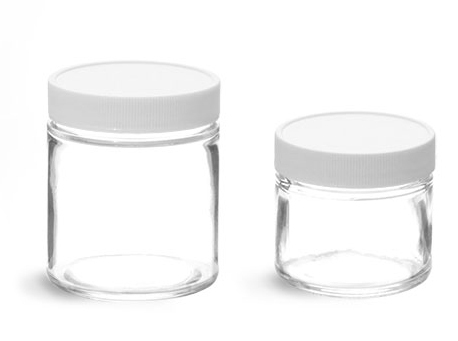 Our oblong cans with screw-top caps are ideal for storing cleaners while our smaller paint-style cans and tins may be better for waxes and polishes. 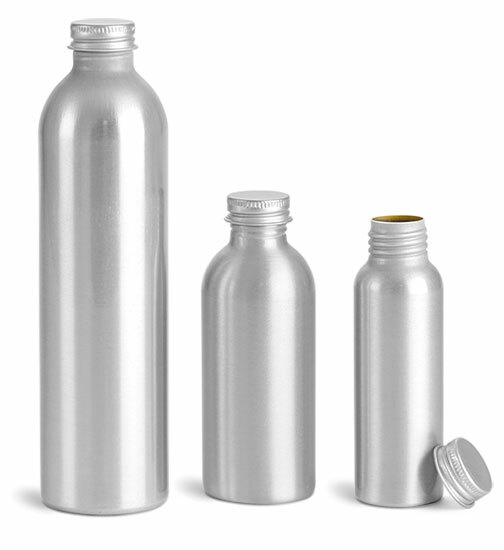 Either way a metal container is sure to complement any product.